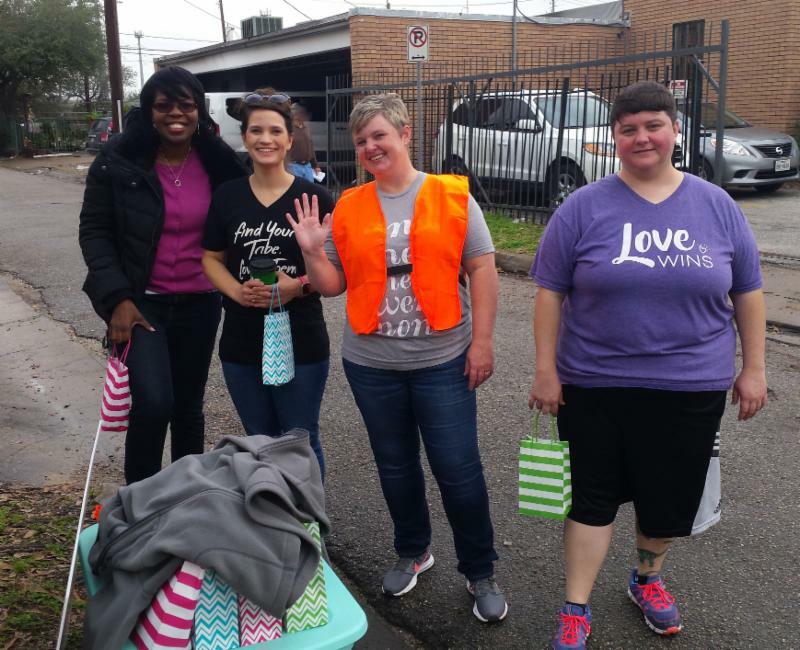 Also, Abby and her team prayed and offered pregnant moms assistance and offered abortion workers resources to quit outside of the Houston Women's Clinic. 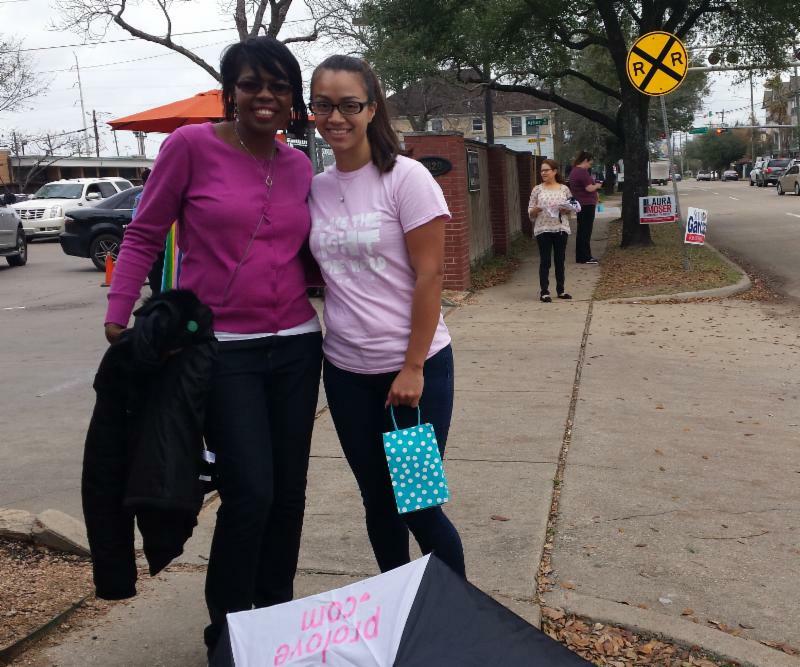 They partnered with Houston Coalition for Life and our mobile CPC Baby Blue. 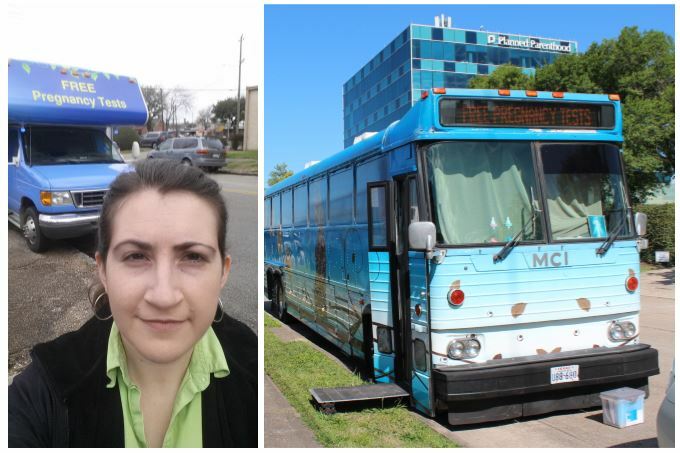 Today pregnant moms were directed to life affirming help on both the Big Blue Bus outside of Planned Parenthood and on Baby Blue outside of the Houston Women's Clinic! Thank you to those who came out from St. John Vianney to cover the sidewalk in prayer today and each Thursday! Thank you also to those individuals who came out to pray for an end to abortion throughout the day as well! 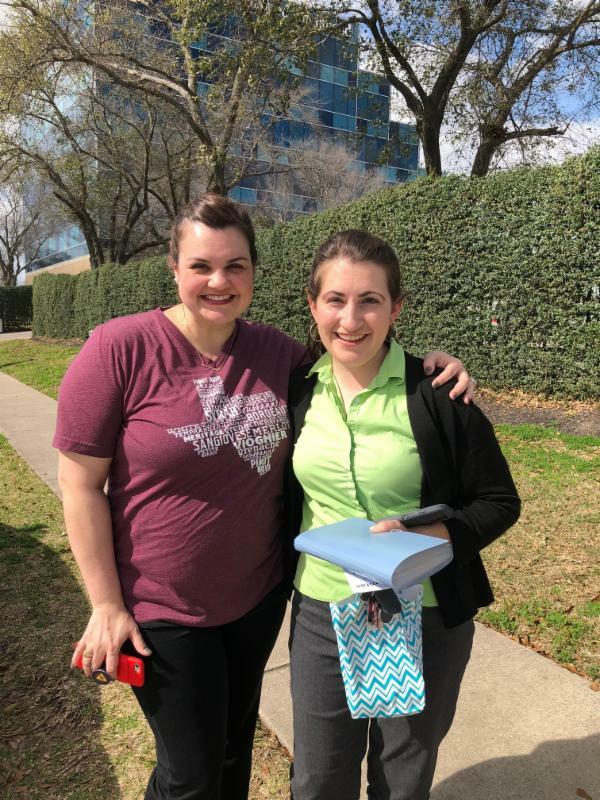 We are so glad to have pro-life witnesses out on the sidewalk today offering both the pregnant moms and the workers options to lead them to freedom: Freedom from the entrapment of abortion and resulting complications! Freedom from an industry that is fundamentally attacking the dignity of the human person! Freedom in redemption given to us through the passion, death and resurrection of Jesus Christ! Yes, we planted many seeds today by talking with a lot of people, handing out literature, and having the resources on the two mobile CPC's available. We hope you will join us to being a physical witness to the dignity of the human person where it is so brutally denied and you too will be that light of Christ....a visual reminder: This is Freedom calling! 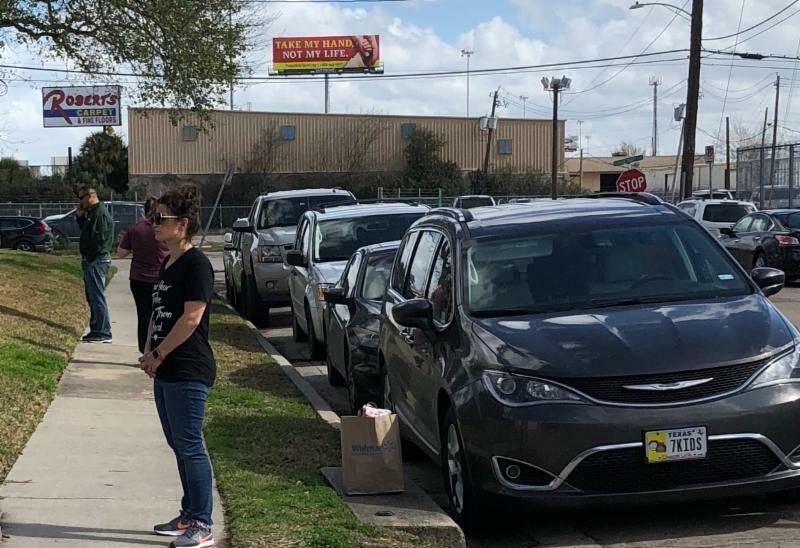 YOU can sign up to pray outside of the largest abortion facility in the Western Hemisphere by contacting Theresa@HoustonCoalition.com! Yesterday, the Big Blue Bus was blessed to have 7 visits. 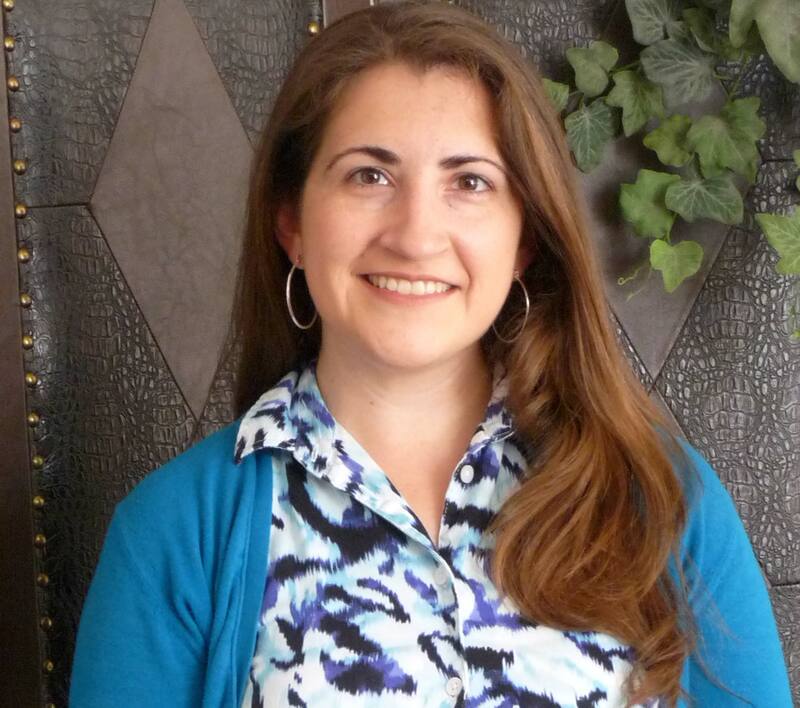 Of these women, 4 had new pregnancies, and 3 came for a follow up visit.  Intention: We pray for God's gift of strength as we strive to protect human life during these 40 Days for Life.